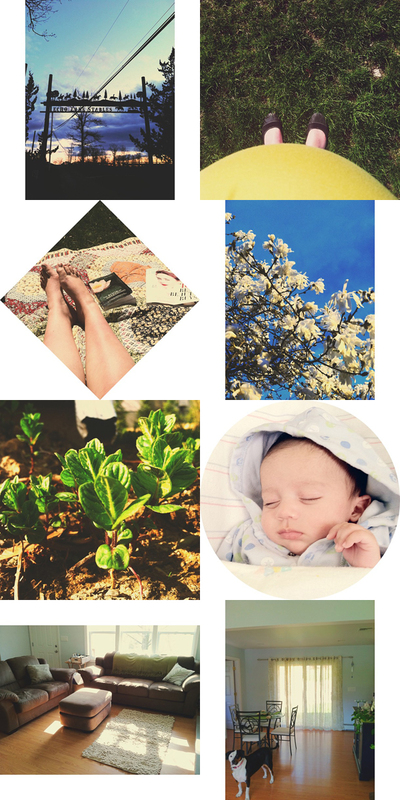 instagram snaps of life // 02 – Live, Love, Simple. I lovelovelove the belly photo! So sweet.